MILAN -- Clean Sea, proprietary technology designed by Eni's research laboratories, will be used for the first time for marine environmental monitoring and offshore asset inspection in the Mediterranean region and West Africa. Clean Sea is the result of one of #Eni’s most recent R&D projects, focusing on environmental characterization and protection. Clean Sea ensures improved marine environmental protection by enhancing the quality and quantity of monitored data, and as it can be operated from conventional supply vessels, it offers a #costeffective option with respect to conventional monitoring technologies. Clean Sea can be used in #marineenvironments whenever accurate inspection and monitoring of water quality is required. 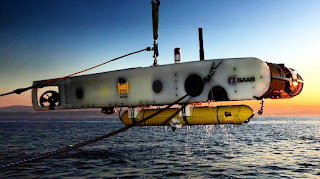 Clean Sea, which has been tested in many marine environments, is an advanced underwater vehicle characterized by multi-tasking interchangeable sensors optimized in a single integrated assembly, rather than several dedicated tools. In addition, Clean Sea has the capability to change its mission strategy in real time, as a function of sensor response, optimizing monitoring duration and minimizing cost. 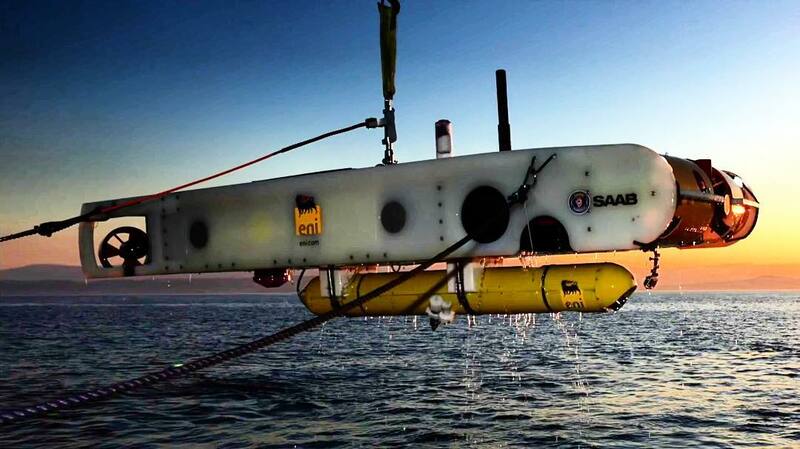 #CleanSea can be operated in either AUV (Autonomous Underwater Vehicle) or ROV (Remotely Operated Vehicle: surface controlled) mode and is therefore more versatile than ROV based technologies. In the #Mediterraneanbasin, Clean Sea will be operated by Enimed in Gela. Starting from the first quarter of 2016, two teams will be in charge of the maintenance and operation of the vehicle to provide underwater support services across the Mediterranean Sea. Planned operations include routine sealine inspections and seabed and seawater samplings for environmental monitoring.